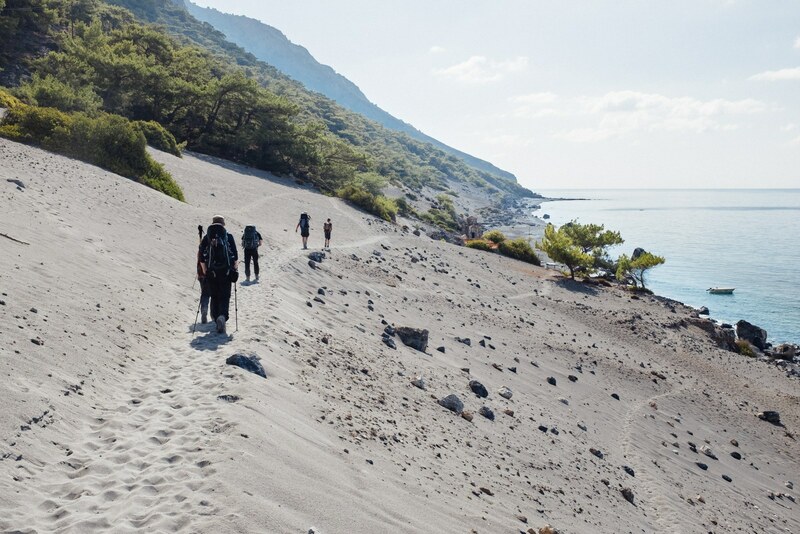 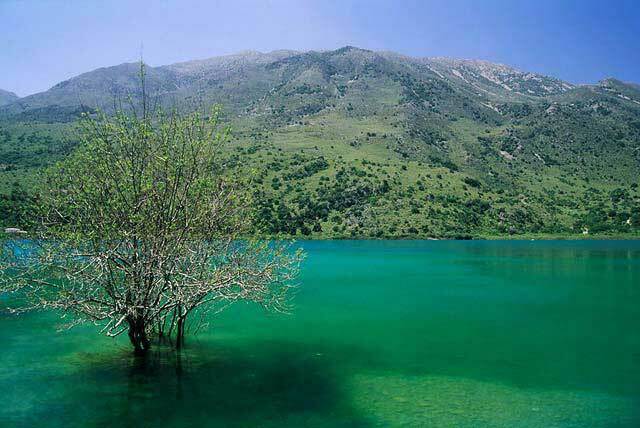 A very scenic tour to the west part of Crete- towards the inner part of the island. 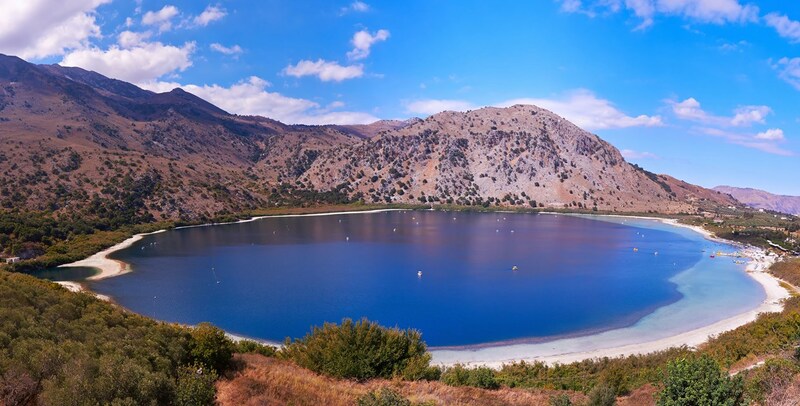 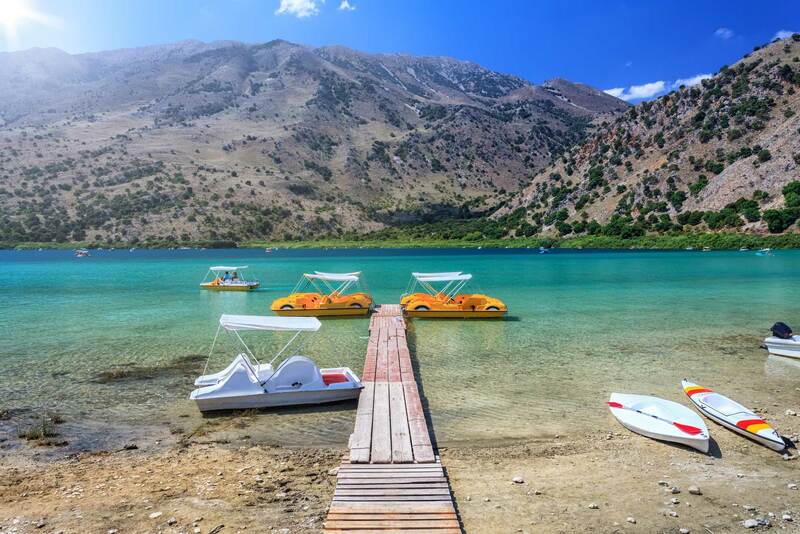 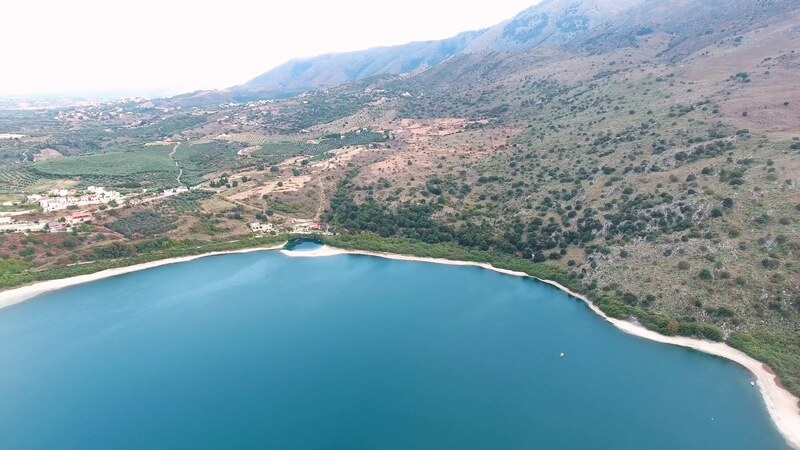 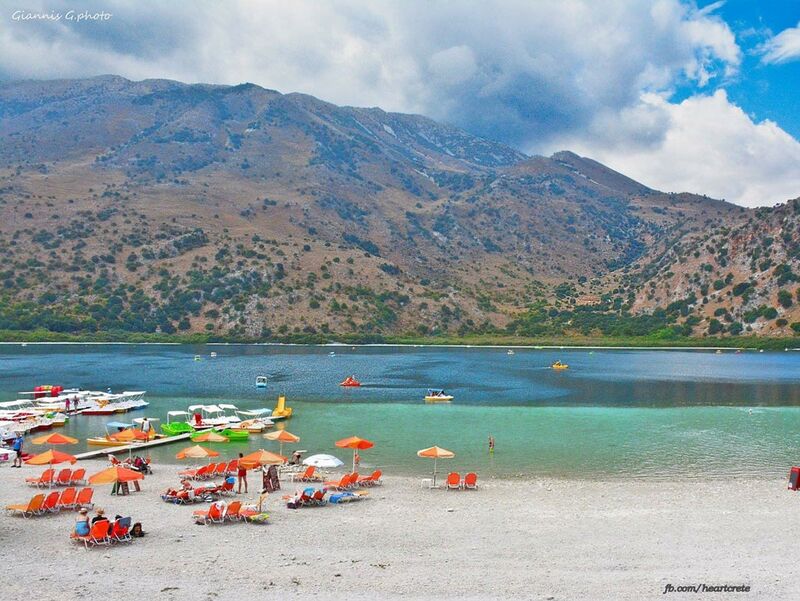 Kournas lake is a natural lake surrounded by small green hills and some restaurants. 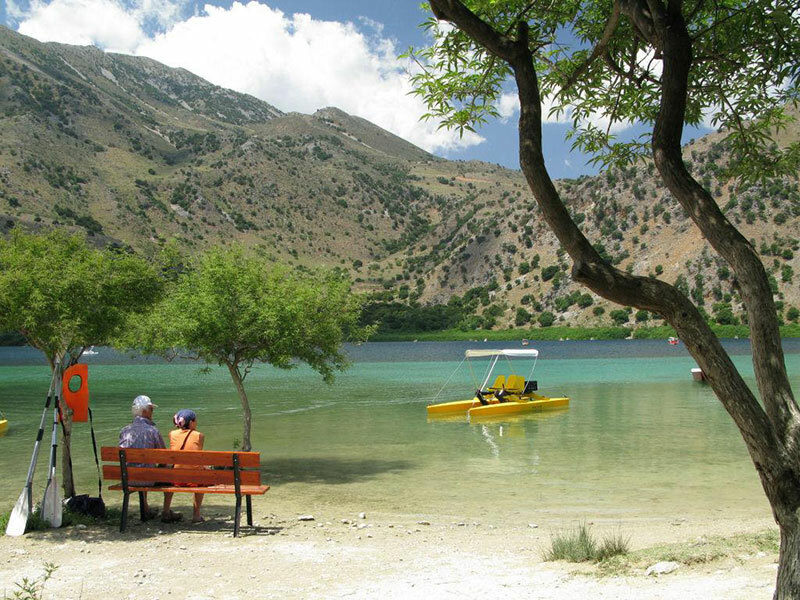 There are pedaloes for people who wish to take a small ride and enjoy the lake. 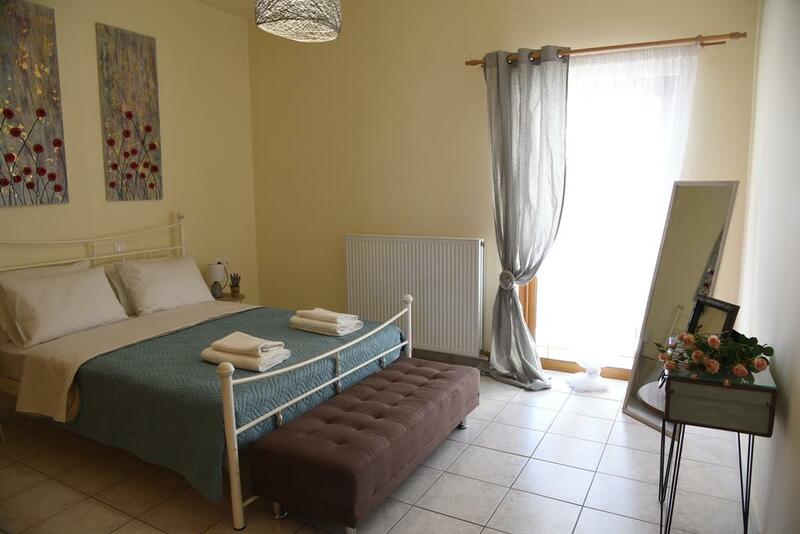 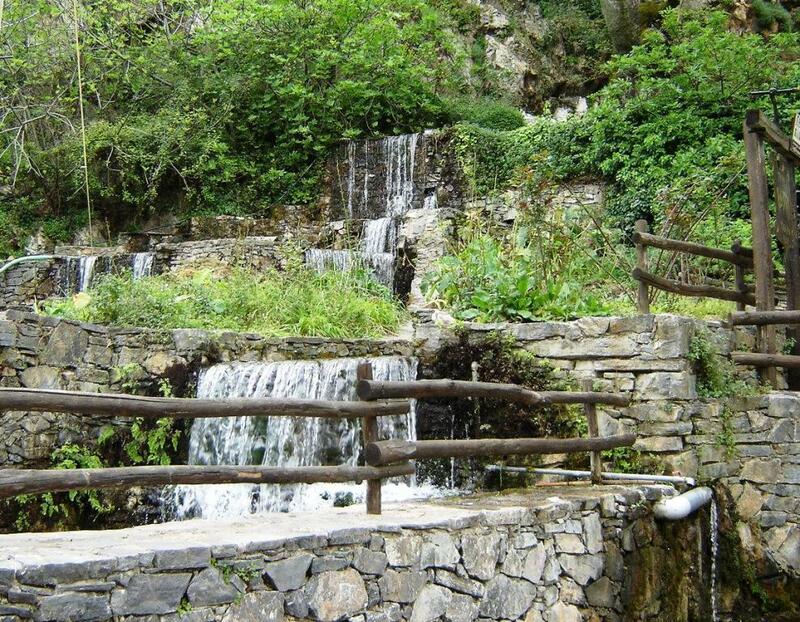 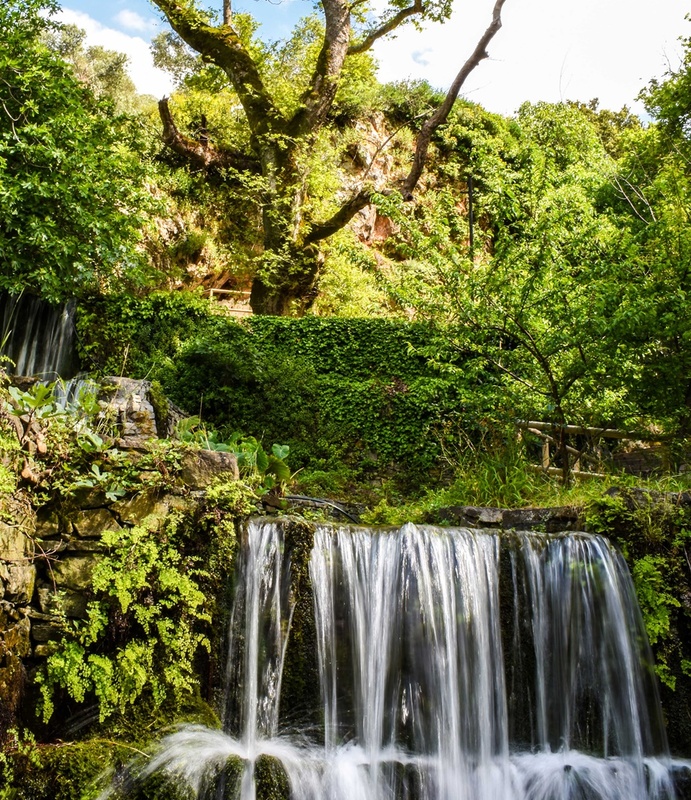 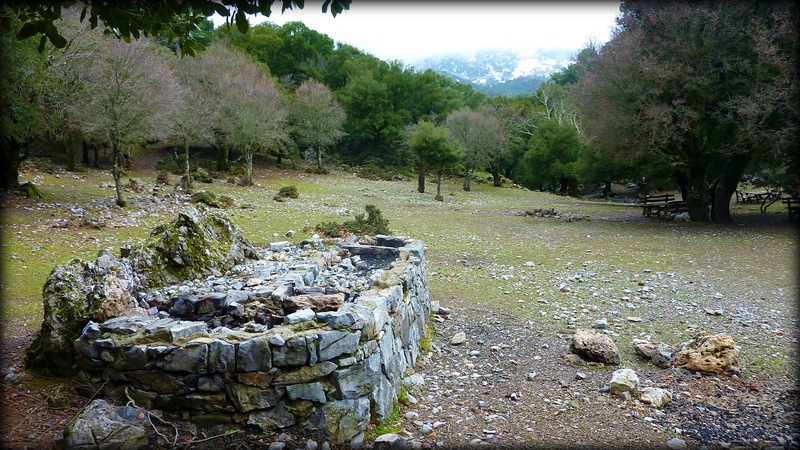 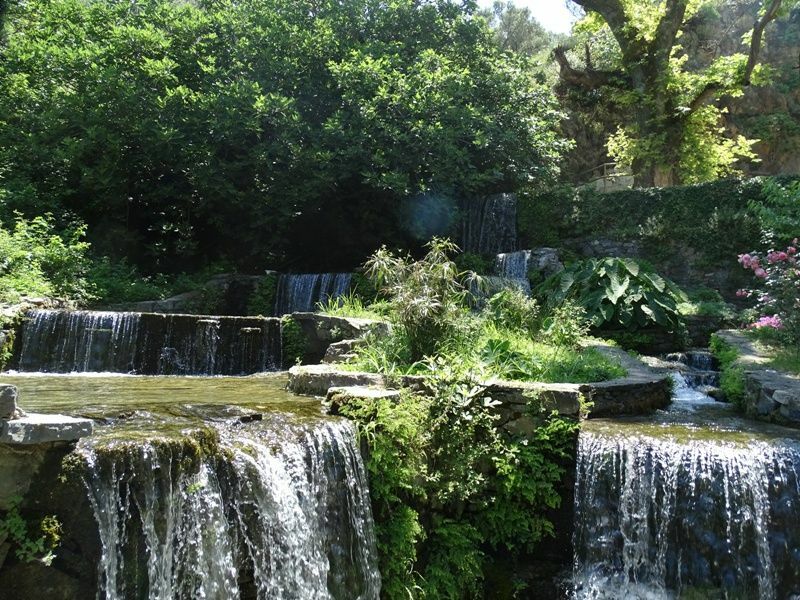 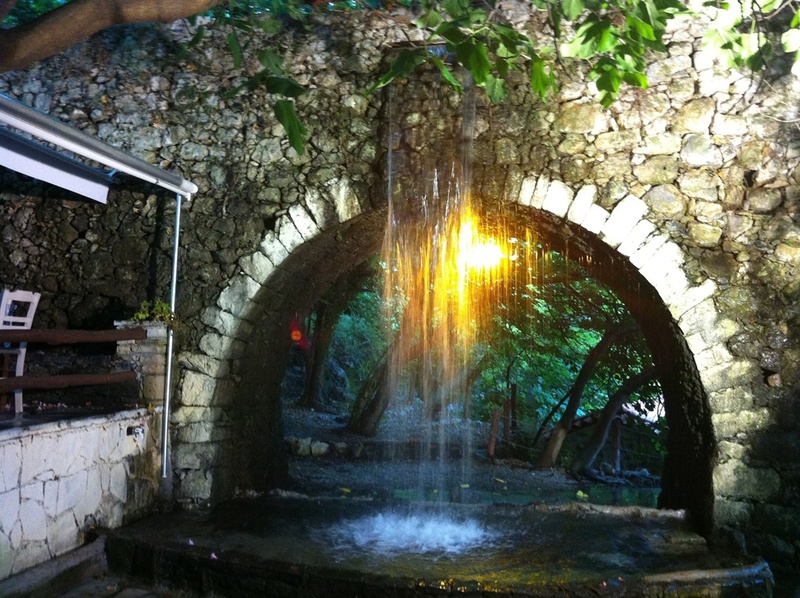 Argyroupolis is a small village with water falls from the nearby mountains which create a very positive atmosphere. 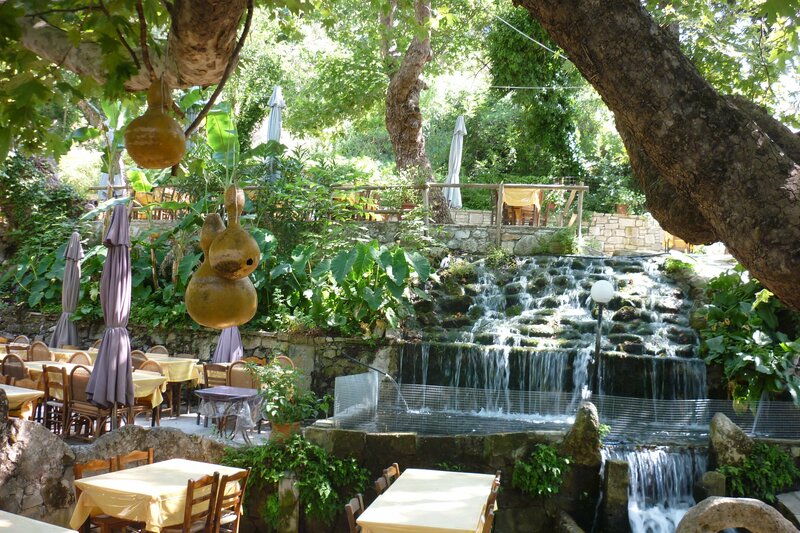 you can sit by the water fall and enjoy either a nice meal or coffee. 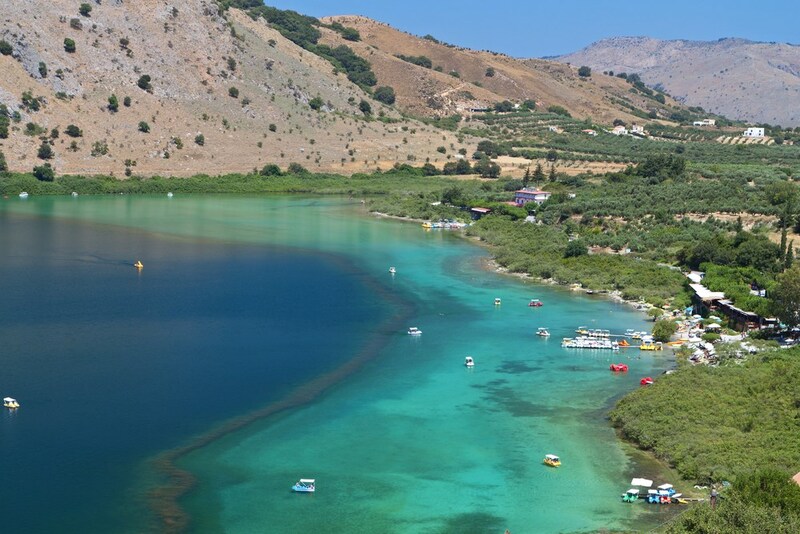 Optional: A visit to the city of Rethymno with its impressive market, beautiful Venetian port and windy streets in the old city.